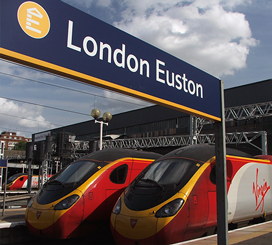 We’re the leading design agency for the UK rail industry. 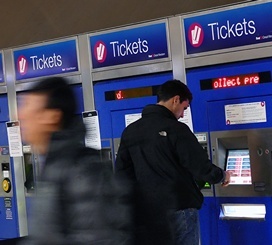 Primary Image has designed websites for many high-profile organisations in the railway sector, as well as supplied leaflets, brochures, business plans, display stands, videos and much more. 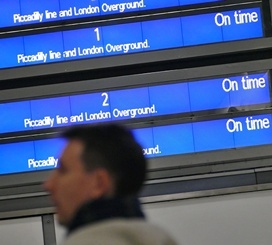 We also have experience in public relations and internal communications within the transport field. 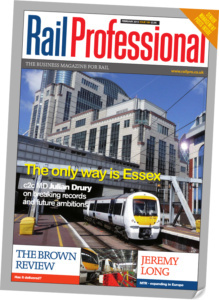 Our professional photography regularly features in the rail trade magazines too. 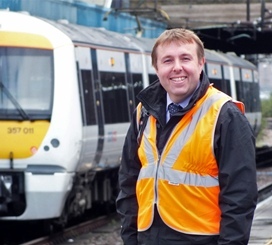 We have first-hand experience of working in railway operations and communications roles, within both train operators and Network Rail, so we know this industry inside-out! 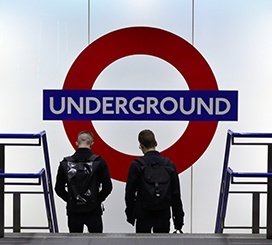 Unlike other agencies, we get your business and can get straight on with the job! Primary Image has designed award-winning websites. 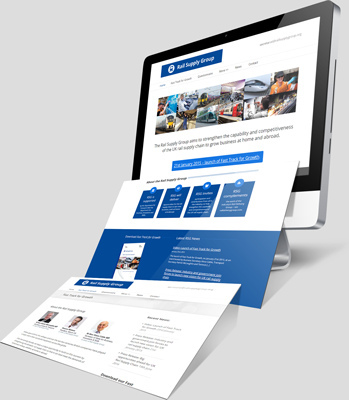 Some of the largest transport organisations have chosen to work with Primary Image because they know we deliver professional design work. 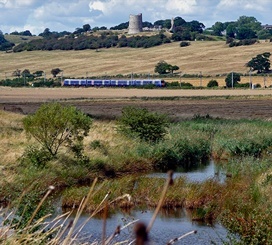 We have our own library of railway images that we can use in your project. However, if you need any specific pictures, we can arrange for our photographers to capture exactly what you need. 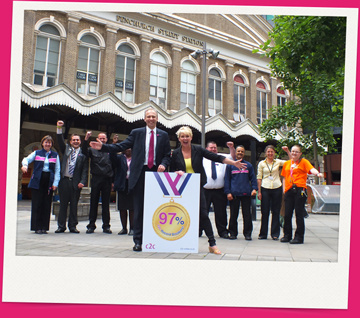 Photocall with Cheryl Baker at London Fenchurch Street station. 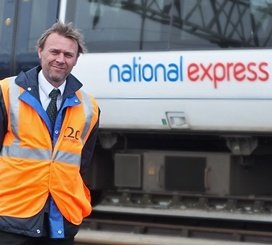 Examples of our clients include the Rail Supply Group (chaired by the Secretary of State for Transport), Office of Road and Rail (ORR), National Express, and many other well-known customers. 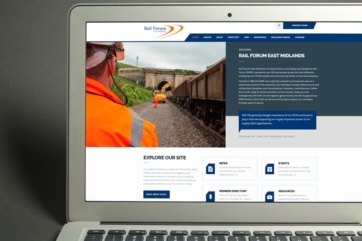 Website rebuild for Rail Forum East Midlands Web design for a business group, based in Derby. 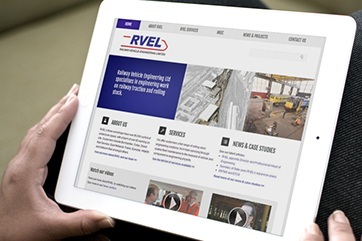 Web design for RVEL (rail engineering) Web design for a large rail engineering company. 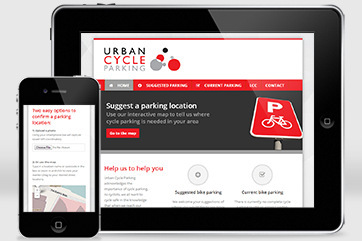 Web design for Urban Cycle Parking (LCC & TfL) Working with Transport for London and the LCC. 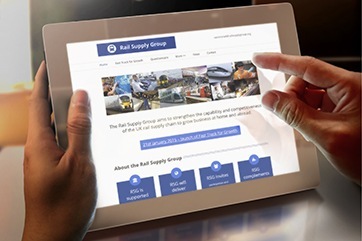 Web design for the Rail Supply Group Web design for a government-backed organisation. 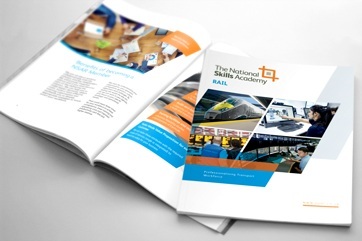 Brochure design for National Skills Academy for Rail Sixteen-page brochure for a training and skills provider. 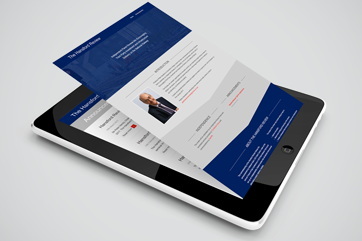 Web design for the Hansford Review Independent review into Network Rail. 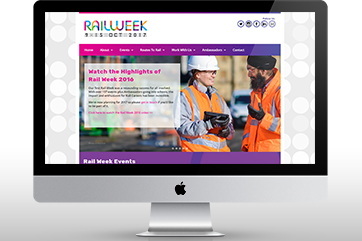 Events directory web design for Rail Week Web design for a cross-industry initiative. 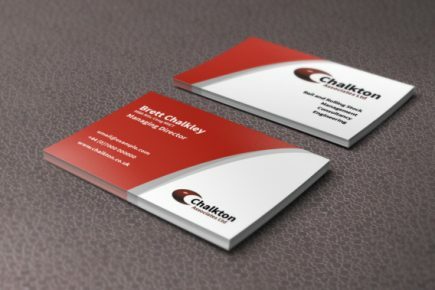 Business cards for Chalkton Associates consultancy Railway consultancy based in Northampton. 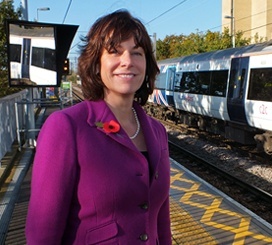 Corporate video for train operator c2c Short animation to present the company's future plans. 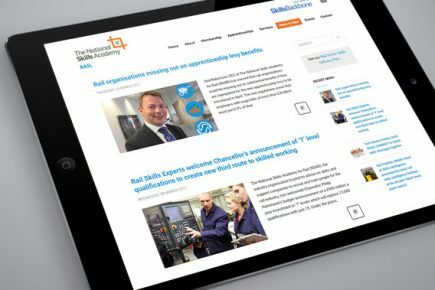 Web design for the National Skills Academy for Rail Website for a government-backed skills organisation. 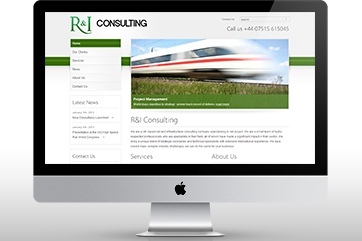 Web design for Rail and Infrastructure Consulting Services (2012) Web design for a rail consultancy business. 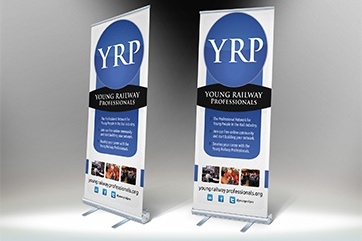 Banner stands for the Young Rail Professionals Banner stands for a membership organisation. 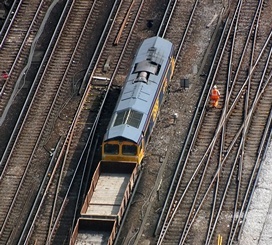 Looking for a professional railway photographer? We don’t do trainspotting pictures. We take professional, modern, press quality photos. 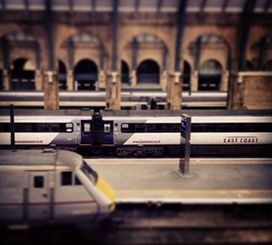 Not only do we have an extensive rail photo library, our experienced photographers can be commissioned for any type of work, such as corporate and event photography, people and portrait images, or simply providing general images for your photo bank. 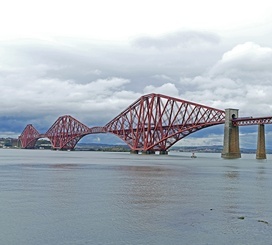 See below for examples of our photography and where our photos have been published. [The ORR] commissioned Primary Image to produce a number of images to support our communications activities covering a wide range of themes and topics. This was met on-time and the quality of imagery exceeded our expectations. 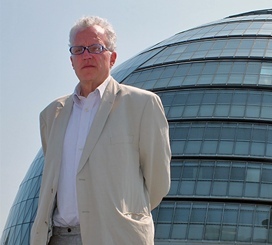 We are very appreciative of the work of Primary Image and would fully recommend them.